Science, Technology, Engineering, Arts, & Math or STEAM — Get your child ready for the world of the future. These are the core subjects that develop skills that kids need to succeed in the world of the fourth Industrial revolution. 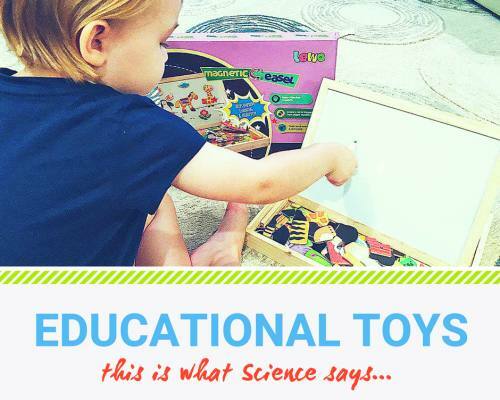 What better way to get them interested and excited in these subjects but with fun STEM toys? 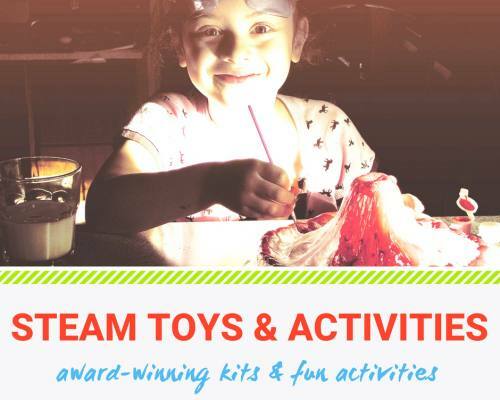 We feature some of the best robot toys for kids, Science kits, and even toys that help with a baby’s fine and gross motor development! Your child sits on the floor with building blocks. For now, she’s only playing. But for her future self, it’s more than child’s play. As she builds different structures, the neurons in her brain are also firing up to make connections that develop her spatial intelligence skill. This Gally Kids infographic looks at some research studies and expert quotes on the best types of toys your child should play with to accelerate brain development. 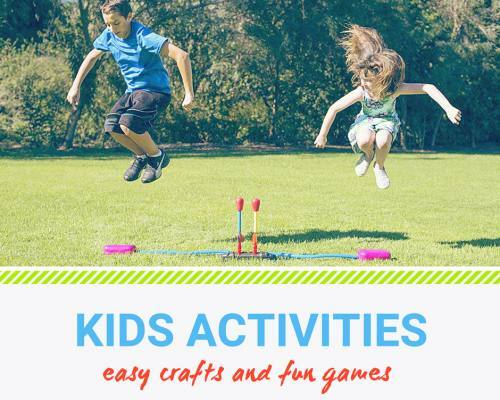 Easy and fun list of activities for kids. Check out these awesome ideas to entertain your children at home. Learn how to make play dough safely and very easily — so easy that even your preschooler can help you make it. Get some ideas for indoor and outdoor activities to entertain your kids whatever season it is in your side of the world! Make wonderful memories with these kids activities that you can enjoy too! One of the cutest things you’ll see as your baby becomes a toddler is the first time she plays pretend. It’s different for every child. One might pick up a mobile phone toy and talk like she were daddy. Another child may prop all of his action figures on the floor and pretend like they’re having a picnic. Others may have a go at the play kitchen set and pretend he’s a chef. 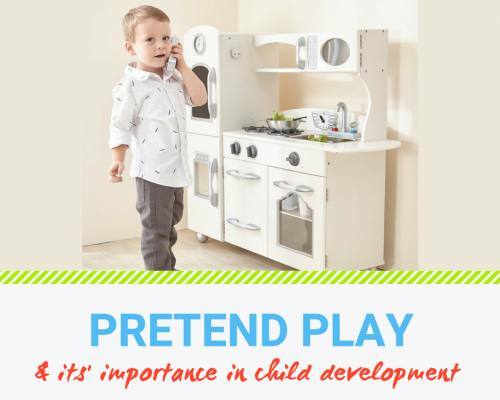 This kind of play may seem funny or silly to some adults, but a lot of research have shown that pretend play greatly benefits a child’s emotional and cognitive development. 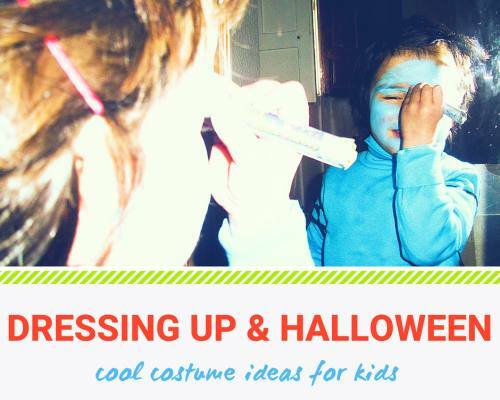 Get your kid ready for Halloween with one of these cool Halloween costumes for kids! Whether your child loves to play dressing up or you’re looking for cool costume ideas, you’ll find some some tips on where to buy costumes at an affordable price. We also give some ideas on how to DIY or make some of the most popular costumes like a toddler Chucky costume (I know!) or an outfit for one of the gals from the Descendants movie! Are you looking for a nursery glider that’s comfortable and looks good in your baby’s bedroom? 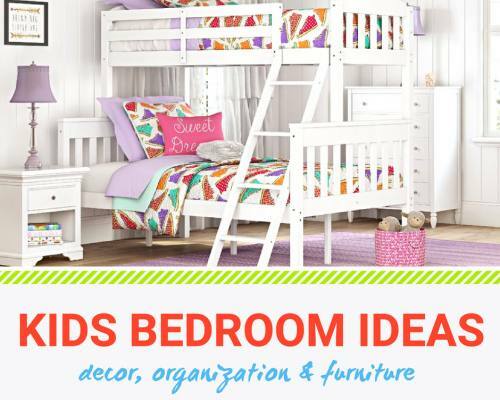 Do you want to buy a loft bed with desk or a bunk bed with stairs and storage? Or do you have little toddler who you know would love a roadway play mat in the bedroom? Then, you’ll love this part of the site. We’ve done the research, so you don’t have to. Games & activities! What are kids parties without them? 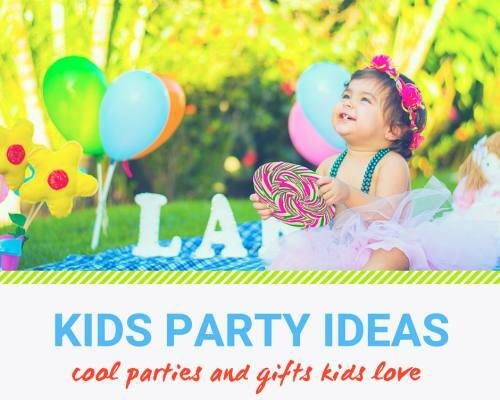 In fact, when it comes to kids parties, this is the one you’ll stress out the most. It needs that Goldilocks quality. It can’t be too difficult for the little ones nor too easy for the older kids. It can’t be too rowdy that it ends up in tears nor too plain that it’s boring. There’s no need to worry. If you’re looking for a fun party game for kids, we’ve got you covered. 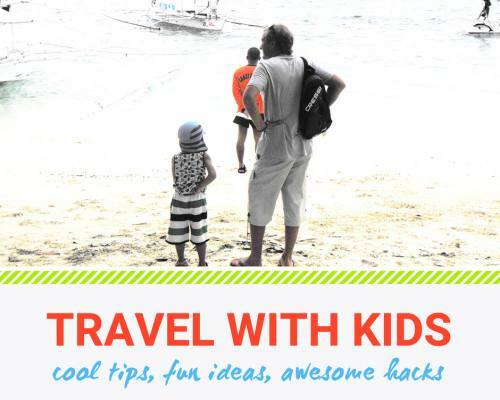 Travelling with kids doesn’t have to be a stressful experience. In fact, it can be one of the most wonderful, memorable and fun thing you can do with your kids — even with a toddler! Here are some tips, tricks and hacks to make family travel time some thing that you all look forward to – no tantrums allowed!